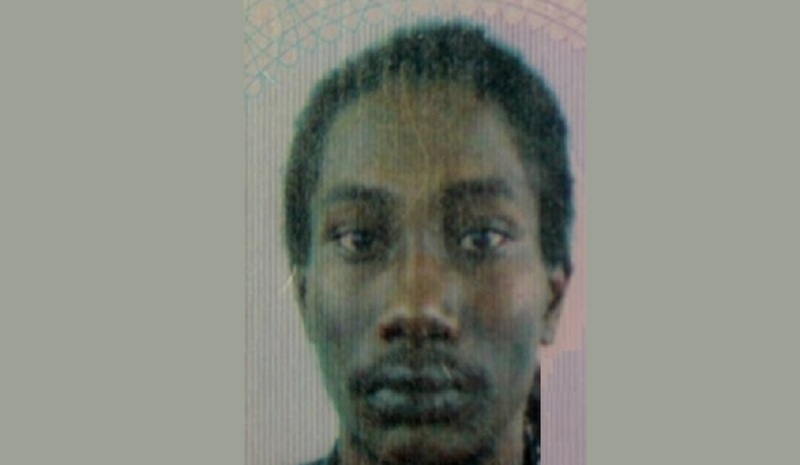 Police are asking the public for help in finding a Barrackpore man, who went missing on Monday morning. 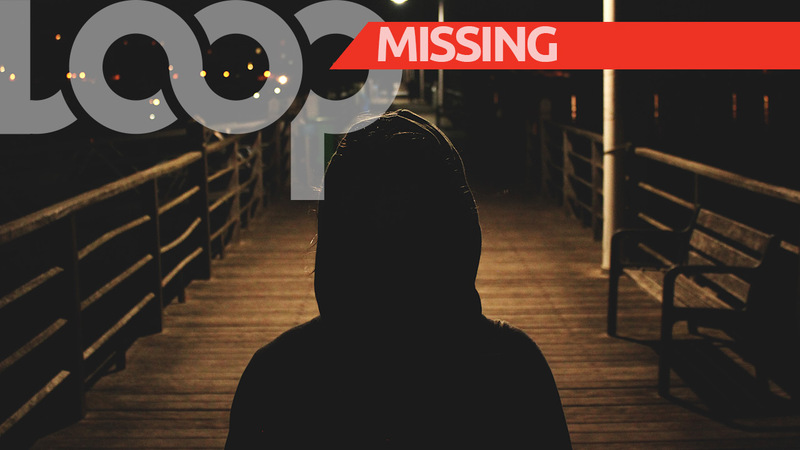 According to a statement from the Trinidad and Tobago Police Service (TTPS), Dwight Nicholas Williams, 26, was last seen at his Picton Road, Monkey Town, Barrackpore home around 6:10 am on Monday, December 3, 2018. 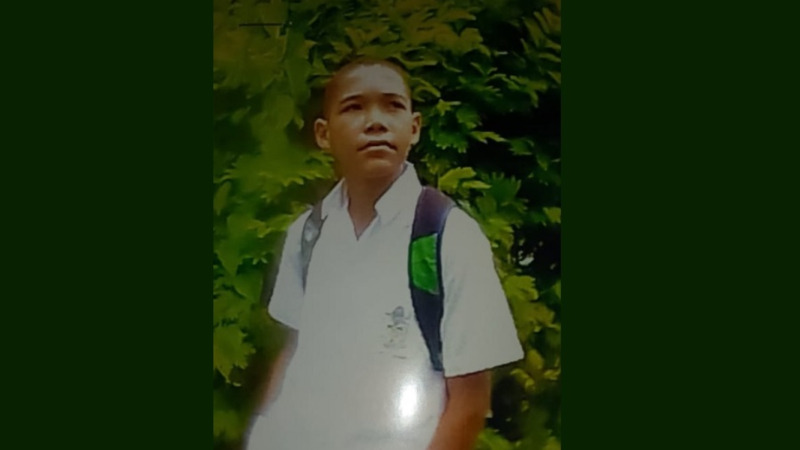 He was reported missing to the Barrackpore Police Station, on December 4, 2018, by his mother. Dwight was described as being of mixed descent, five feet, two inches tall, with a dark brown complexion, low haircut, and a medium build. He also has a tattoo of a rose on his chest, a cross on one arm, letters on the other arm and a burnt scar on his foot. He was last seen wearing a green jersey, blue ¾ pants and a pair of grey Jordan sneakers. He is also said to be autistic. 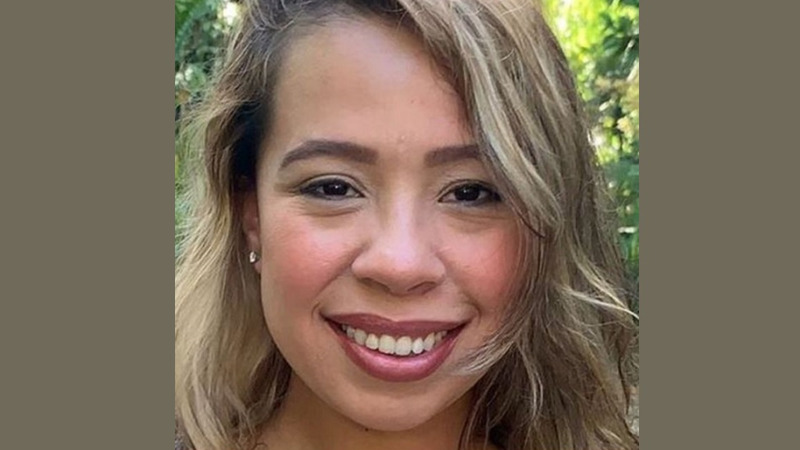 Anyone with information on the Williams' whereabouts is asked to contact the police at 999, 555, 911, any police station or call 800-TIPS.